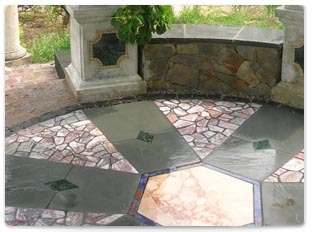 At Foster Earthworks, our expertly planned projects include artistic combinations of color, texture and form. 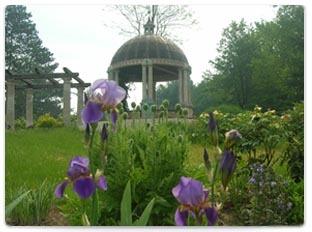 We design and install original and meaningful outdoor spaces that accentuate the natural beauty of your surroundings. From plantings and perennials, to fine stonework and paving projects, our organic and ecological installations are built to sustain so that you and your family can delight in your own piece of land. 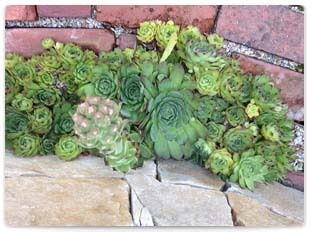 Please take a look at our Perennials & Plantings, Stonework, and Unique Spaces project galleries.